Our retirement planning solutions are safe, protected and guaranteed. We create sustainable value for our clients and their wealth. Work with our retirement experts for you and your loved ones. Our mission is to implement Safe, Protected, Guaranteed, and Growing portfolios for our clients and their families. These are words all of us would like to use to describe our financial positions in life. Yet, all too often, investors are lulled into believing that volatility and risk will not affect their investments, and then, the inevitable happens, and they lose their life savings. Here, at Retirement Planning Resources, we understand that some things in life shouldn’t carry risk with them. Your retirement money is one of those things. We believe, like you do, that it should be safe, guaranteed, and protected at all times. Retirement Planning Resources believes that financial risk is a suitable attribute for those who have several years to recapture lost assets, due to market fluctuation, yet, for those who don’t have the time or inclination to take those kinds of risks, we encourage you to call us for a personal consultation to discuss how to remove risk and danger from your retirement portfolio. We will show you how to invest safely, including guarantees that will protect your investments and income. Natural disasters are increasing in frequency and severity. Geopolitical struggles are the norm the world over. It seems there isn’t a year that goes by that we hear about some new war, coup, or military struggle in the world. International economies which have been stable for decades are weakening and struggling. The United States is in a perilous position of losing its position of leadership in the international financial community. These and many other challenges are weakening the chances for financial strength and stability, especially for those who are about to retire, or those who have retired. and you have a recipe for disaster. At the very least, perhaps it is the likelihood of outliving your income. 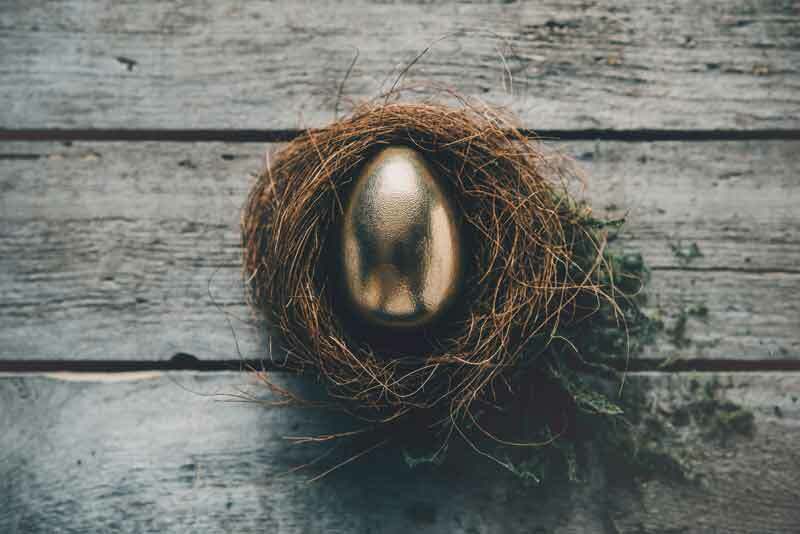 Could there be anything more frightening to a retiree than the thought of losing one’s income during what should have been the safest part of their life? We will always put your needs ahead of our own. You will never feel “pressured” by any of our staff. We are here to help you connect to what you care about, yet, more importantly, to share a process that will work toward protecting and preserving your lifestyle, your assets and the people you care about most. You will receive a warm and friendly welcome from us every time you call or we meet in person. You will enjoy the benefits of a team of professionals who work together to give you the attention, support, information and service you should expect. Your time is important to us. While we strive to answer all calls within four rings, if we happen to miss you, your calls and emails will be returned within 4 business hours of receipt. You will get to know us on a first name basis and can ask for anyone on our team by name. We will continue to stay in touch with you with a frequency that works for you and with information that is relevant and current. If you are ever displeased with something we have done, we encourage you to tell us promptly so we can immediately address and resolve the issue to your satisfaction. You will be respected and valued as a client of Retirement Planning Resources. Leave risk to those who want to participate in hang gliding and skydiving. Leave safety, guarantees, and protection to us.